Do You Need to Prepare for New Roofing? Now that winter is over, spring brings its own set of weather challenges. Are you prepared for wild spring weather? An even bigger question is this: do you need to prepare for new roofing? In this blog we’ll outline the tasks you should attempt to complete in order to make way for new roofing to come in. Read on to learn more! Potted plants and anything else that can be moved inside instead. What should you move away from your driveway? Start by moving your car. You can either park inside the garage or on the street. Contractors will be able to move more quickly across cleared driveways, allowing them to complete the project more quickly and efficiently. The driveway can probably serve as a convenient rally point for contractors, tools, materials, and other equipment, too. The next step is to clear out your attic and your walls. To avoid dirt and damage, remove items from your attic for the time being. After you do this, you should also take down any paintings, photos, or mirrors you might have up on the walls. Anything hanging can possibly be dislodged by vibrations which are caused by the work being done on your roof. Since having a new roof put in will be noisy, let your neighbors know before any work will commence. If possible, give them enough advance notice so they can plan to be away so that the noisy work won’t bother them or disrupt their routines. Also consider your children and your pets. Find someone to look after your pets while the contractors are around, and by that same token, keep your kids well-supervised or have them make plans to spend a few days over at a friend’s house, if possible. 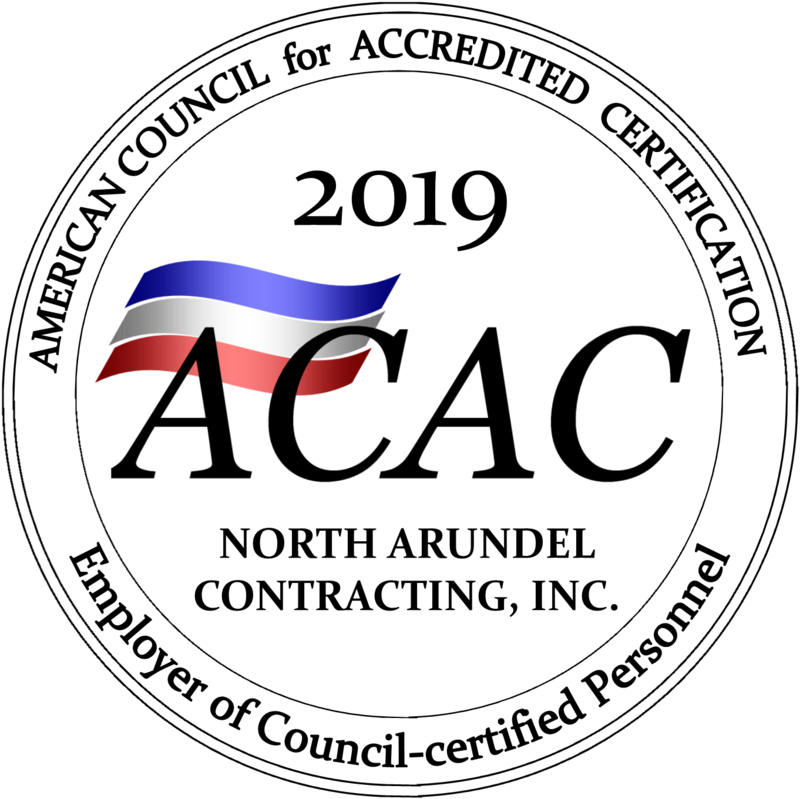 Prepare for New Roofing with North Arundel Contracting! This entry was posted on Thursday, April 6th, 2017 at 3:12 pm. Both comments and pings are currently closed.